Hello! I'm Cymone - I blog over at The Block is Haute, a life & style blog. I'm so excited to be featured on Natalie's blog. Today I'm sharing some of my family friendly activities to do while in Key West, Florida. 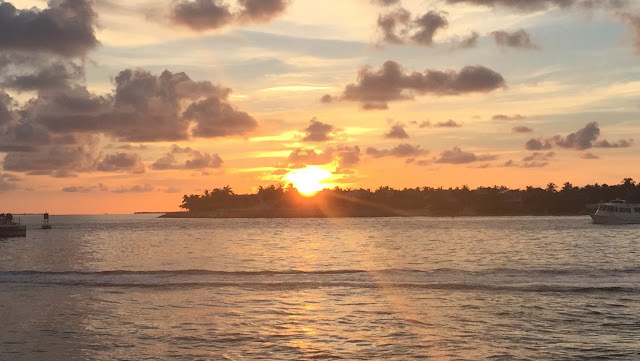 Mallory Square is right on the waters edge where everyone gathers to see the very first sunset in the United States. We used the weather app to check what time the sunset would set that day and made our way over to the square. We got a prime seat right on the edge and just took it all in as the sun was setting. Families and couples gathered and sunset cruises passed us by. It was really a beautiful and peaceful moment. I made sure to pause and take the experience all in. I've always thought it was cool to see the very first mile of an interstate. The Mile 0 marker indicates the beginning and end of US1 - the highway that stretches through most of the east coast, connecting major cities from Maine all the way down to the southern most city in Florida. On the corner of Whitehead Street and Flemming Street is a fun photo-op for the whole family. Dessert is a can't miss meal when you are in Key West. Luckily, my family has no shortage of a sweet tooth. 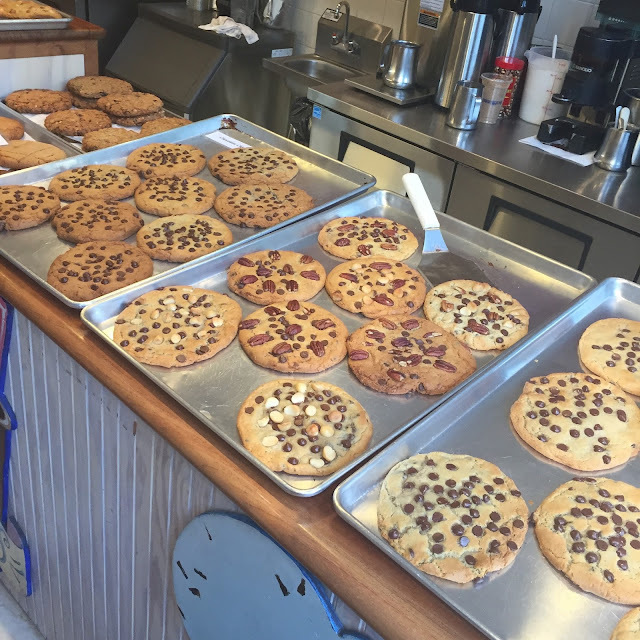 We tried Key Lime Pie at Kermit's Key West Lime Shoppe and stopped twice for giant cookies at Mattheessen's, both on the famed Duval street. The half pound cookies at Mattheesen's were like nothing I've ever seen before. Trust me, you'll want a cookie that big once you taste it! 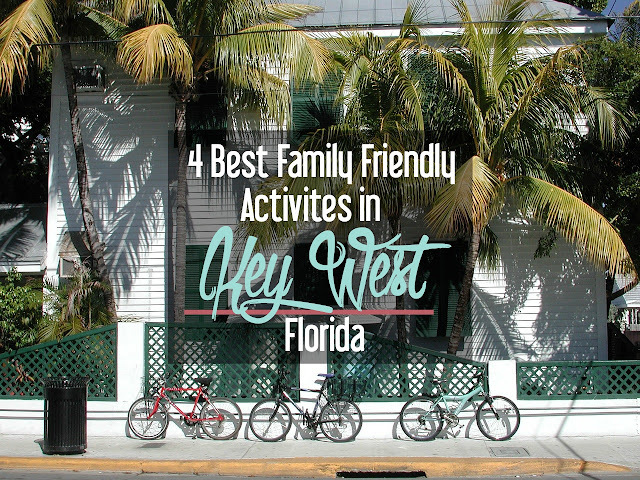 Key lime pie is a Key West staple. We tried a few different places and Kermit's was the best mix of all the varieties. Classic and delicious key lime pie. Their key lime salsa and sauces were also pretty cool. So my family and I stumbled upon Firefly in search of brunch and not willing to wait 45 minutes at the popular Blue Heaven. Firefly was right down the street - and Southern themed. I'll admit, being from Louisiana and living in Texas, we were a bit skeptical about Southern food in Florida but I'm happy to report that Firefly was on point. I don't always try chicken and waffles at new places for fear of being disappointed but I'm so glad I did. This chicken and waffles is way up on my list of the best I've had. The chicken had the crunchy exterior and super juicy insides with a little Sriracha kick to spice things up. It was wonderfully seasoned. 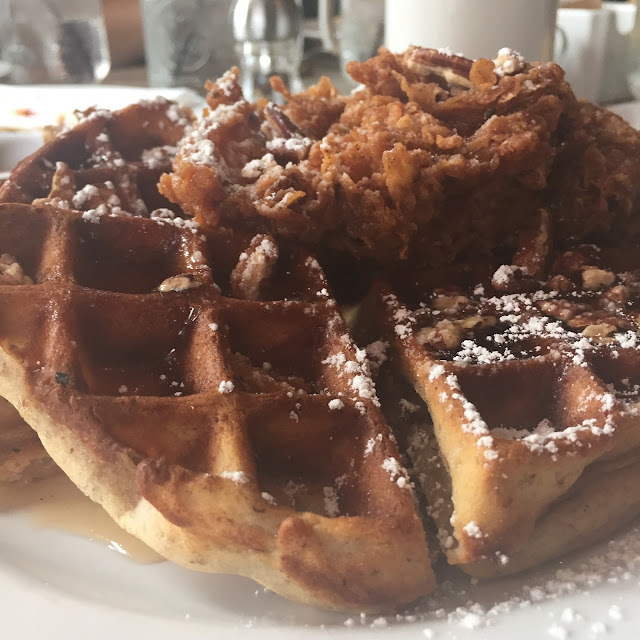 The waffles had pecans in them which made for the most wonderful flavor combination with waffle, pecan, syrup, and chicken. We also tried their famous biscuit which was fluffy, delicious with strawberry jelly, and almost as big as my three year-old cousin's head. Turns out, one for the table was enough for all to share. We loved Firefly so much that we even went back for their Key Lime Pie Cake. I'll be sharing details on that experience back over on my blog. Be sure to come check it out! 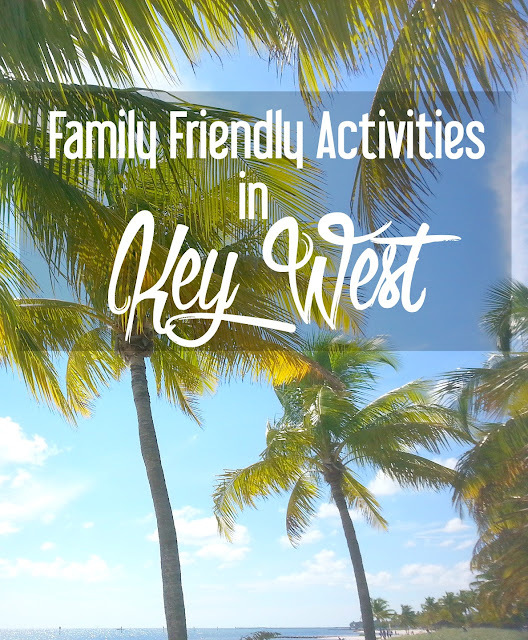 Have you visited the Florida Keys? What did you do? This post contains affiliate links. If you purchase through one of the above links, I will receive a small commission at no additional charge to you.